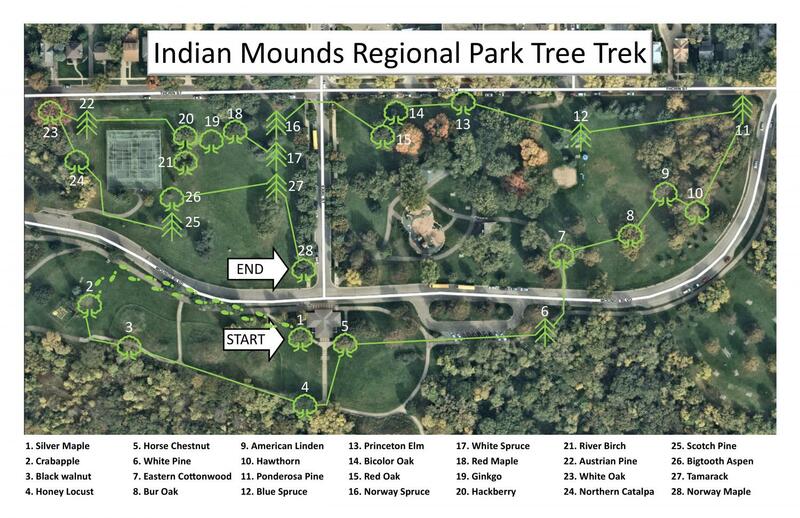 Cultivate the arborist in you by taking a stroll through the new and engaging Mounds Park Tree Trek. The mile-long path visits 28 unique tress including a beautiful catalpa and a mighty white oak. Enjoy the stroll and learn about St. Paul's trees!